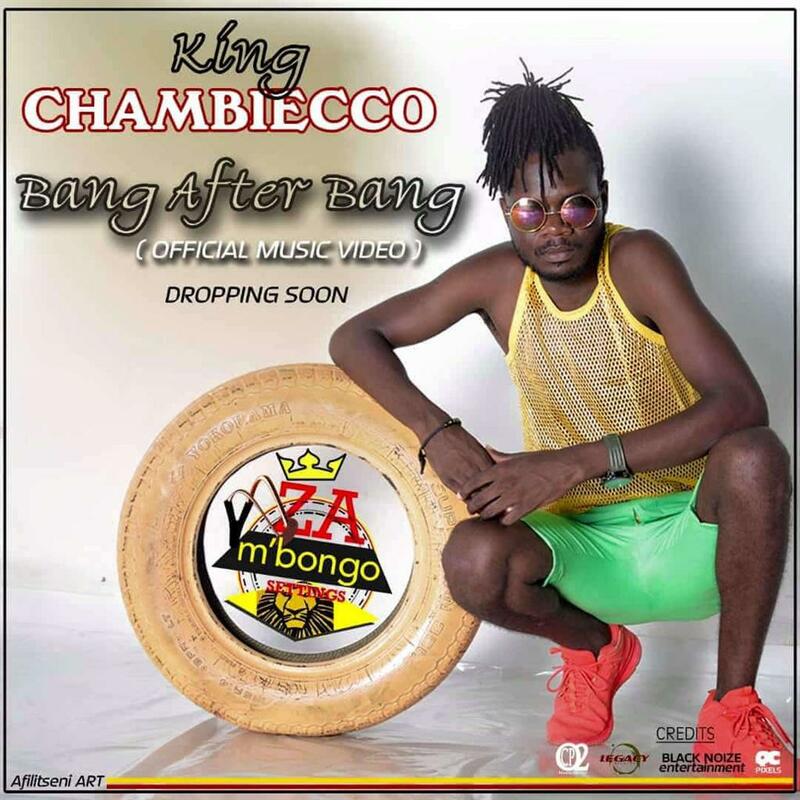 The Kasungu Reggae Dance-hall artist King Chambiecco a.k.a Zam’bongo set to release Bang After Bang Music video on 6th July. The Audio of Bang After Bang was released on 22 January 2018 and it was recorded at legacy records and produced by Blistar. Bang After Bang was shot by Patiel mizeck of OCP2 Media, directed and edited by Zam’bongo, Spar kay and Patiel. In an interview with Malawi Music Team, King Chambiecco said that he wanted to release the video last month on 1st June, 2018 as a birthday present to his fans as he was celebrating his birthday but it was postponed he figured out to add-in some shots. Since he wanted to release Bang After Bang on a special celebration day, he suggested to release the video on the country’s independence day. 6th July, 2018 as a token of celebration as well. Stay tuned with Malawi Music Entertainment.